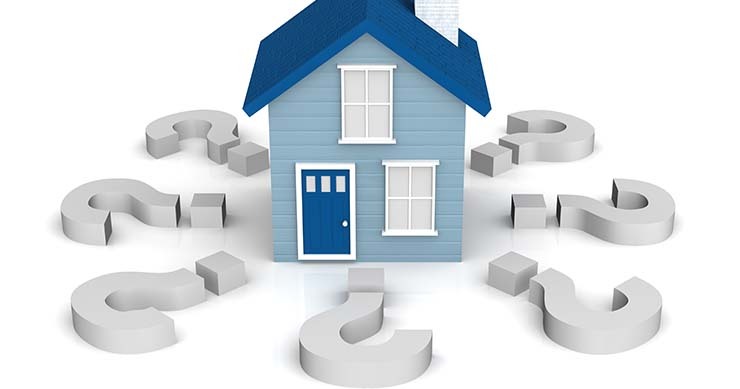 Home » Commentary » What do men and women want when it comes to property? What do men and women want when it comes to property? Property is one of the biggest investments that any man or woman can make in their life. No matter how you slice it, it is a massive purchase. With that being said, men and women differ on the things that they like and a lot of it comes down to their background and what they consider to feel like “home.” Women tend to like more traditional properties while men like amenities and modern findings on the premises. Property values continue to rise and rise as inflation keeps going up as well. When looking to purchase a home, do your due diligence and make sure you are not over paying. The market fluctuates over time and real estate is absolutely no different from other markets.